We are all moms, and we believe that better moms make a better world. We exist for you! Being a mom is beautiful and hard and we get that sometimes you just need a safe space to breathe. A place to get some encouragement that what you are doing matters. Membership provides resources and some fun goodies that remind you that you are important and we are all in this together. Look, we all love our kids, but let’s be honest: a little break now and then makes us want to be with them even more. We provide a preschool-style experience for your kiddos called MomLife Kids that they will love going back to. The annual cost is just $80 ($60 for the second semester), and includes all dues, childcare, crafts, and all other related expenses. We meet at NewHeart Church. 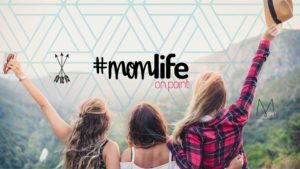 We meet on the 2nd and 4th Monday’s each month from 9am to 11am, September through May. Our first meeting of the season will be Monday, September 10, 2018. Can’t wait to see you there! Questions? Email MOPS@newheart.us or use the contact form below. 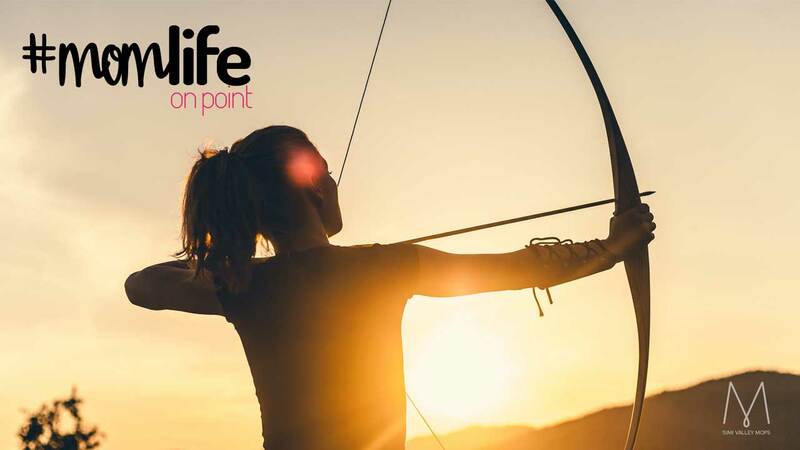 Equipping moms with the wisdom & tools necessary to be ON POINT both in their personal life and family life, and together aim to raise up the next generation of arrows!